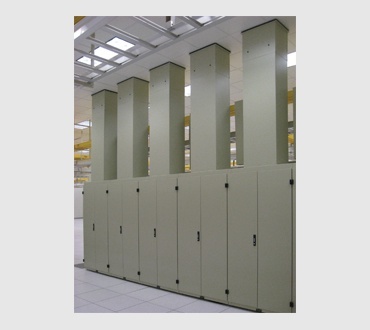 Switch cabinets support high load capacities and proper air ow management. 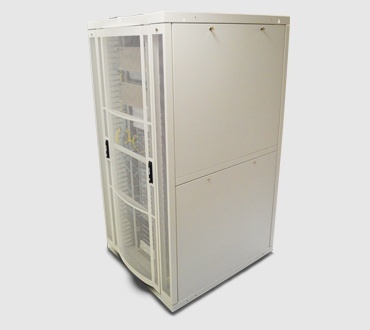 With containment, hot exhaust air from equipment is directed to CRAC units through active or passive chimneys at the cabinet level. This signi cantly improves overall cooling system ef ciency. 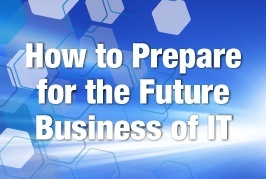 How to Prepare for the Future of Business IT. Many choices have to be made regarding this layer "0" in order to better support your IT and your business. The complexity goes beyond just selecting a cabinet or a cable.